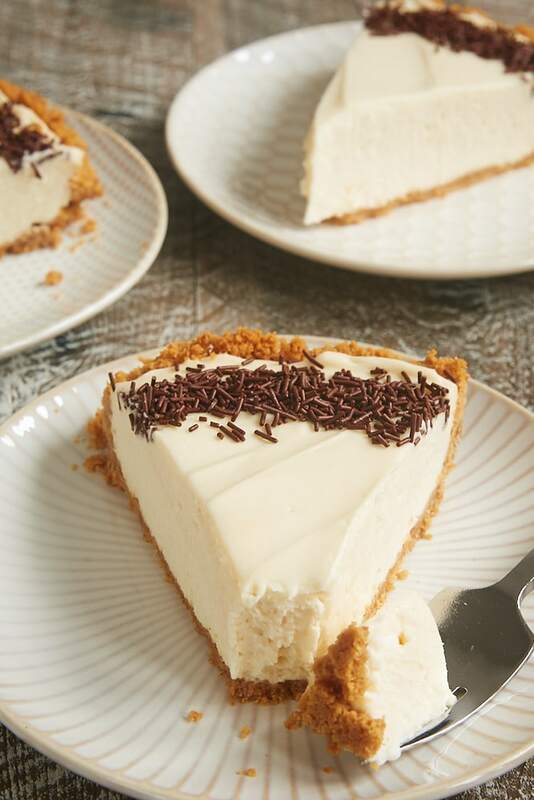 This No-Bake Irish Cream Cheesecake recipe is so simple to make and so amazingly delicious. Add this one to your list of irresistible desserts! I have a long-standing infatuation with Irish cream. It’s one of those things that I always try to keep stocked. 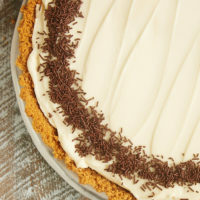 It’s long been my favorite addition to hot chocolate, but I think I may love it even more in this No-Bake Irish Cream Cheesecake. At its heart, this is a pretty straightforward no-bake cheesecake. 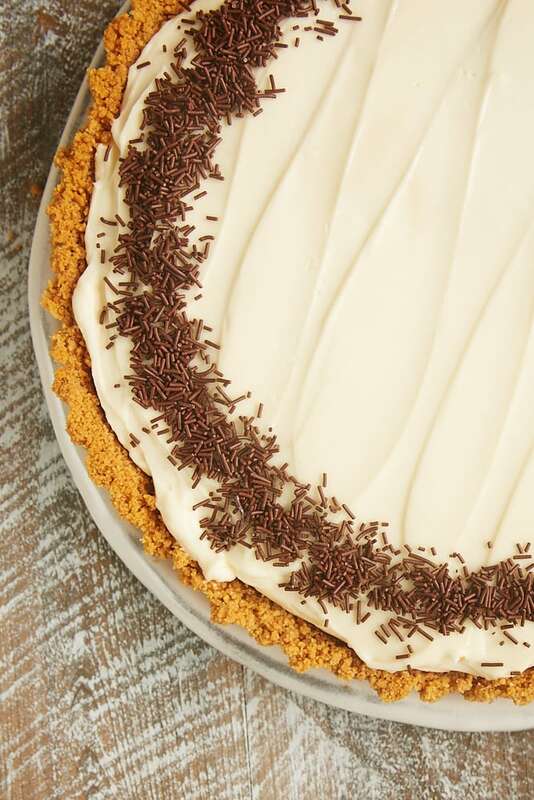 There’s a cookie crust and a simple vanilla cheesecake filling. But, then you add some Irish cream, and now we’re talking! While I used a traditional graham cracker crust for the cheesecake you see here, there are certainly plenty of crust options for some variety. 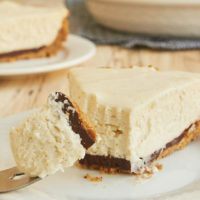 Chocolate graham crackers, shortbread cookies, and more would make for a good cookie crust to go with this cheesecake filling. And if you need a few tips on how to make a cookie crust, be sure to see How to Make a Cookie Crumb Crust. Most of my no-bake cheesecakes come with a disclaimer. I like to bake the crust briefly just to make it hold up a little better. However, that’s completely optional if you want to skip the oven time entirely. For a similar result, just chill the crust in the pan for about half an hour before adding the filling. This cheesecake can be made in either a tart pan or a pie pan. 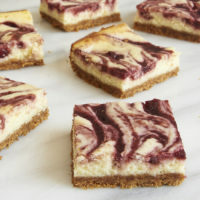 I usually prefer to use a tart pan with a removable bottom for no-bake cheesecakes. I find that pan makes the cheesecake easier to serve, and I like being able to place the entire cheesecake easily on a serving plate. However, if you don’t have a tart pan or just prefer a pie pan, then that’s just fine. There are plenty of topping options for this cheesecake. You could decorate it with some piped whipped cream, a chocolate sauce, nuts, or even a chocolate ganache. I keep things simple with just some chocolate sprinkles to dress it up a bit. Or just leave it unadorned, and enjoy it all that Irish cream goodness! Find more no-bake cheesecakes in the Recipe Index. 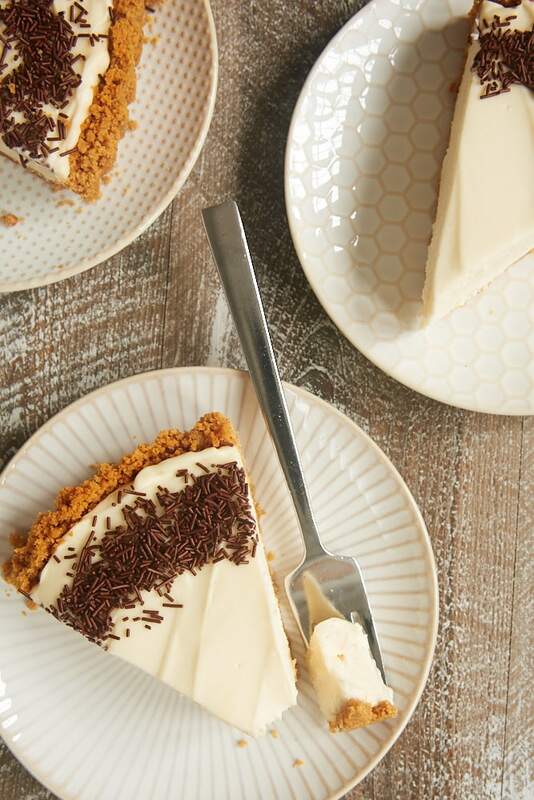 This No-Bake Irish Cream Cheesecake offers a simple twist on a classic no-bake cheesecake recipe. Such wonderful flavor! Using an electric mixer on medium speed, beat the cream cheese, sugar, Irish cream, and vanilla extract until thoroughly combined and smooth. Spread the filling evenly in the pie pan. If desired, garnish with chocolate sprinkles. Refrigerate at least 4 hours before serving. *I like to bake cookie crusts briefly to make them a bit firmer. If you want to skip the oven time, simply chill the crust for about half an hour before adding the filling. 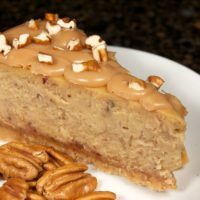 This tart looks and sounds so delicious! I love how easy it is to make it! 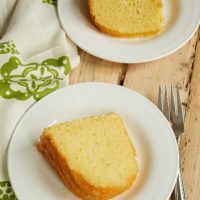 This just made it onto my Easter menu plans! I’ve been enjoying Irish cream this past month and this caught my eye, I knew I had to make it! 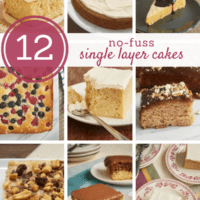 No bake is a nice option especially when you have a lot going on. I love the tart pan idea because it is easier, makes way more sense than a pie pan! Thanks for sharing the tip. I hope you enjoy the cheesecake, Megan! Happy Easter!